Music and singing are an inherent part of children's lives and offer a wonderful opportunity to promote young children's learning and development. This how-to guide is full of useful information to support musical understanding and assist practitioners in developing their knowledge, skills and confidence in planning and leading successful and enjoyable musical activities in a range of early years settings. Focusing on the role of singing and children's musical learning at various stages of development, Music and Singing in the Early Years aims to demystify music by providing practical tips, ideas and information on the integration of musical activities in the early years curriculum and environment, and provides clear explanations of musical concepts. 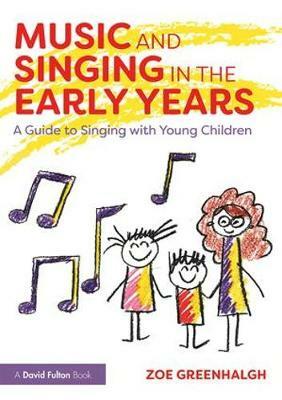 This book is essential reading for all early years practitioners looking to improve their musical understanding and plan successful musical activities with young children.